Valentine's Day is Just Around the Corner !!! 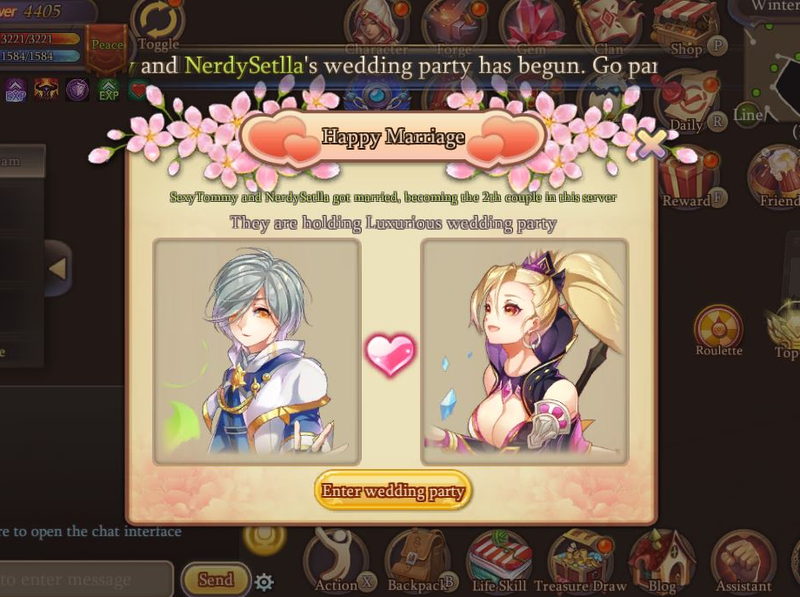 Do you have a partner in Starry Fantasy Online ? Say love to your special one in this special day! Login From 2017/2/10 to 2017/2/19 & attend Valentine Event, You could get the Reward!